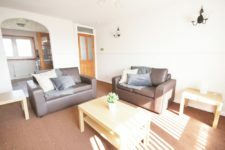 This top floor, furnished flat, has recently been decorated, and provides spacious accommodation. 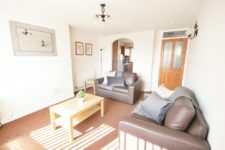 Situated just a short walk from Lanark train station and close to all local amenities. 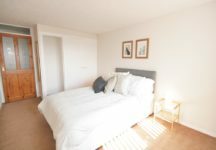 The flat offers a freshly decorated double bedroom, with large fitted wardrobes. 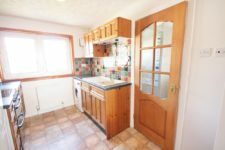 The kitchen is fully fitted, with washing machine, fridge freezer. 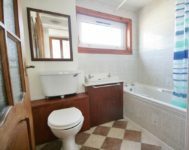 The fitted bathroom, offers bath, electric shower, WC and sink. The spacious lounge offers neutral decoration and is fully furnished with sofas, coffee table, lighting and dressing items. The flat benefits from gas central heating and security entry. EPC rating: D. Landlord Registration Number: 999308/380/19021. Letting Agent Registration Number: LARN1902070.